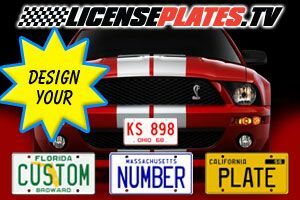 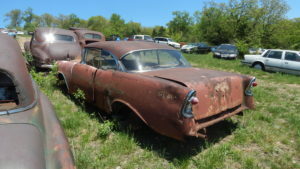 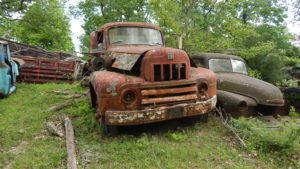 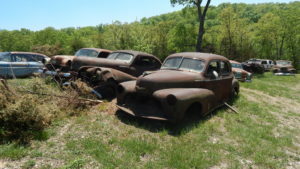 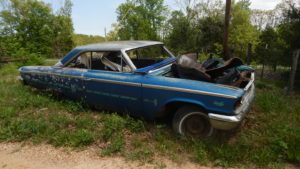 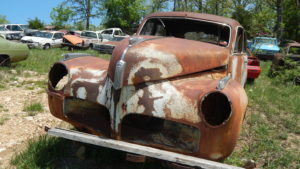 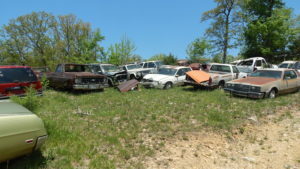 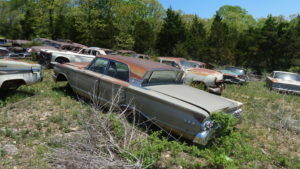 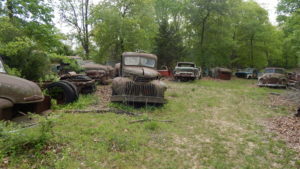 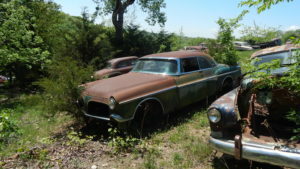 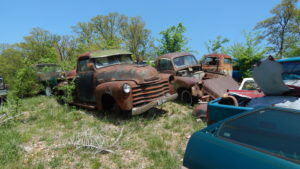 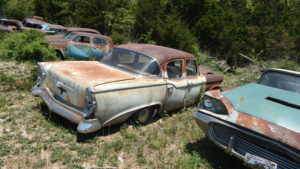 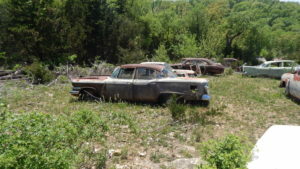 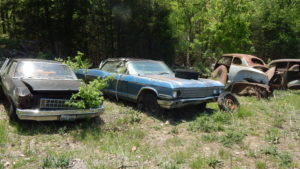 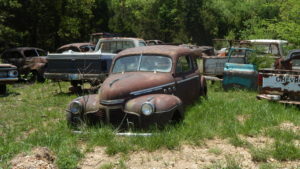 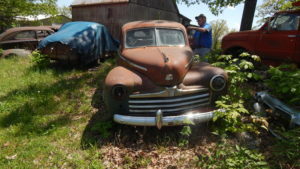 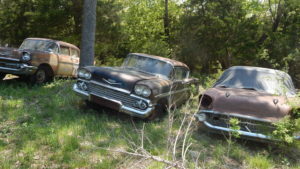 This yard has an EXTENSIVE supply of parts, restorable & parts cars. 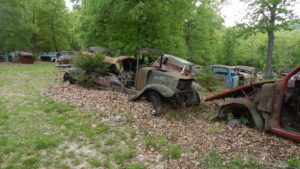 It took us hours to go through the lot, well organized. 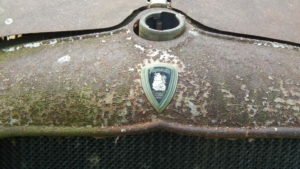 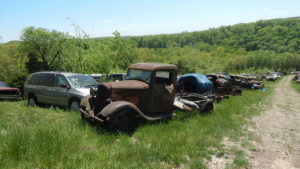 We found over 6,000 cars, trucks and buses going all the way back to the 1920s. 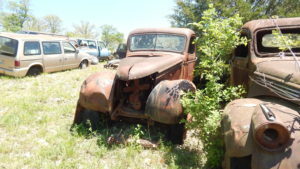 The Old Car Guys sent you.